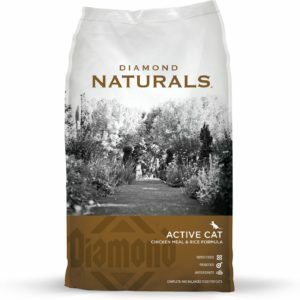 Supports lifelong health for all cats. 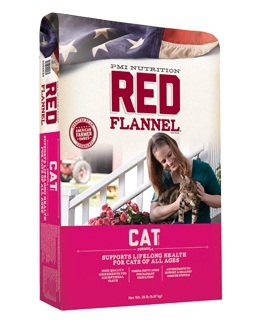 Red Flannel™ Cat Formula is specifically designed for cats of all ages and breeds. 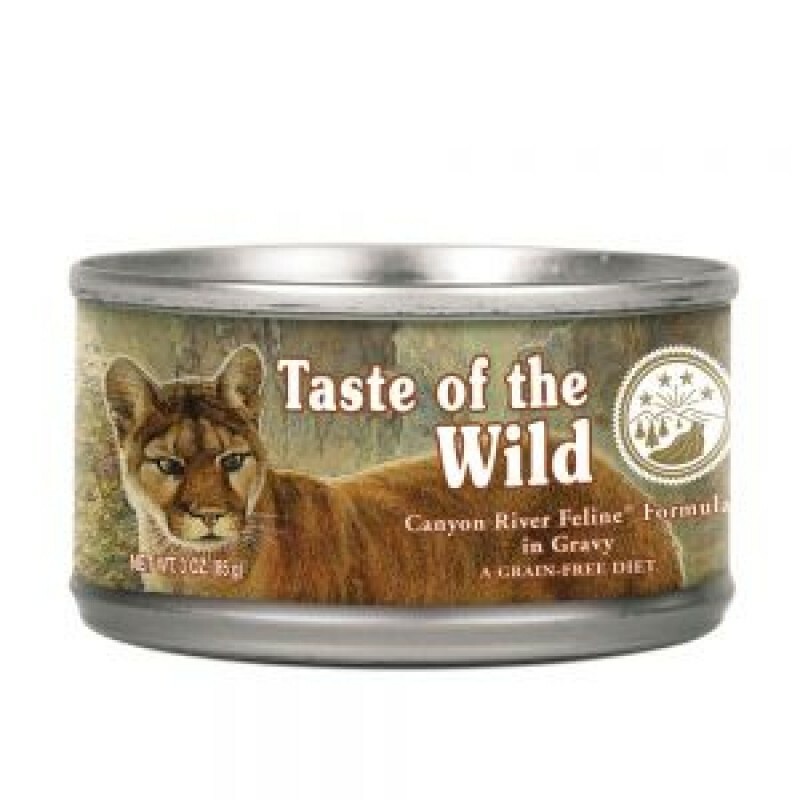 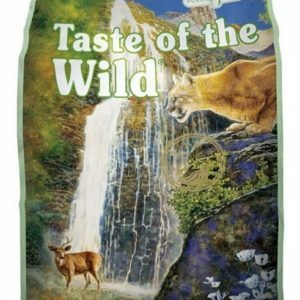 It supplies 100% complete and balanced nutrition for your cat at every life stage. 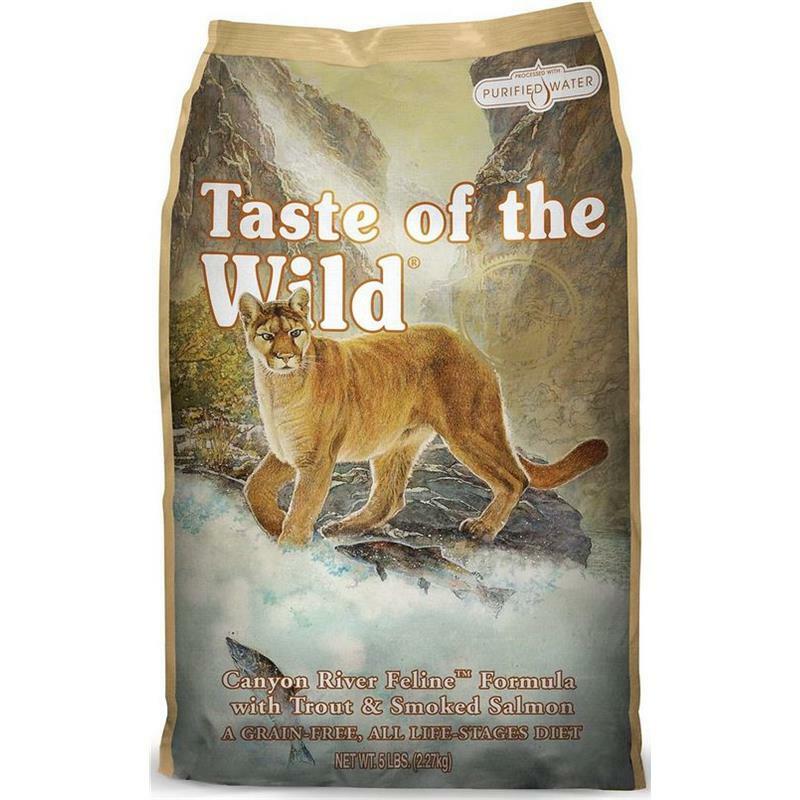 Chicken by-product meal, ground yellow corn, ground wheat, corn gluten meal, chicken fat preserved with mixed tocopherols (form of vitamin E), brewers rice, ground flaxseed, dried beet pulp, natural chicken flavor, potassium chloride, fish meal, calcium carbonate, salt, brewers dried yeast, choline chloride, taurine, zinc proteinate, copper proteinate, manganese proteinate, vitamin E supplement, ferrous sulfate, zinc sulfate, zinc oxide, copper sulfate, niacin, vitamin A supplement, calcium pantothenate, manganous oxide, thiamine mononitrate (source of vitamin B1), riboflavin supplement (source of vitamin B2), pyridoxine hydrochloride (source of vitamin B6), biotin, vitamin B12 supplement, menadione sodium bisulfite complex (source of vitamin K activity), sodium selenite, folic acid, calcium iodate, vitamin D3 supplement, cobalt carbonate.